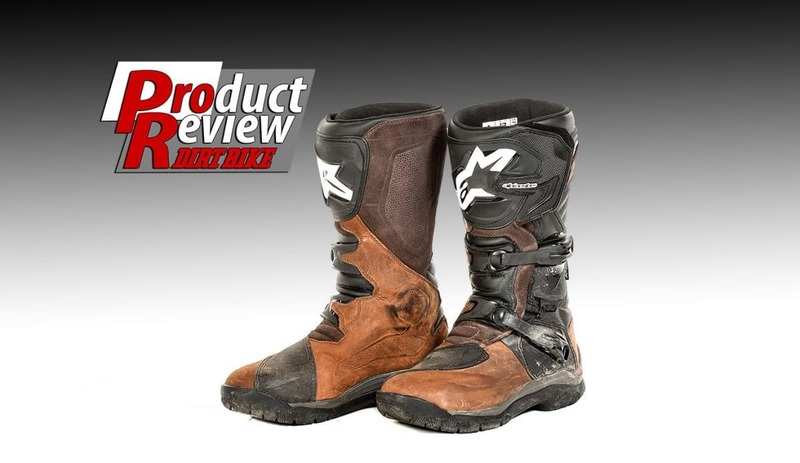 PRODUCT: The Corozal Adventure boot is a premium boot designed for riders of large-displacement dual-sport bikes. It’s constructed of oiled, full-grain leather with a Drystar breathable, waterproof membrane interior. Bio-mechanical ankle construction allows mobility for walking. Each boot has two buckles with a Velcro closure on top. The Corozal boots are about 1 inch shorter from bottom to top than conventional off-road boots, and there’s a minimal plastic shin guard. There’s no steel toe guard and no removable bootie. 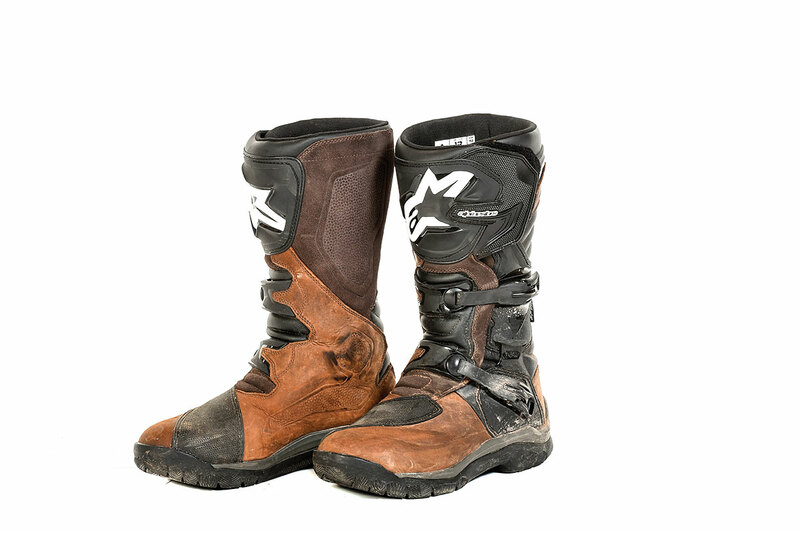 POSITIVE: Good footwear is absolutely essential for riding adventure bikes, and the Alpinestars Corozals are among the very best. Riders often try to get away with normal street boots and quickly learn that they can’t stand on the pegs, which is mandatory off-road. Normal boots and shoes don’t have enough arch support, and the typically narrow footpegs of these bikes can be painful. The Corozals have stiff soles that prevent that. We have used these boots in rain, snow and freezing temperatures, and love them. When you’re not on the bike, they are reasonably comfortable and offer more ankle flex than full motocross boots. The fact that they have only two buckles makes them easy to get in and out of. NEGATIVE: When you’re on a long adventure ride and you have to mix in polite society, it’s awkward to wear substantial boots into restaurants and hotels. That’s just part of the game. The Corozals are less awkward than full motocross boots, but you can’t fit jeans or most normal pants on the outside because of the shin protectors. These are boots for riding off-road and doing long trips, not for commuting to work or school. 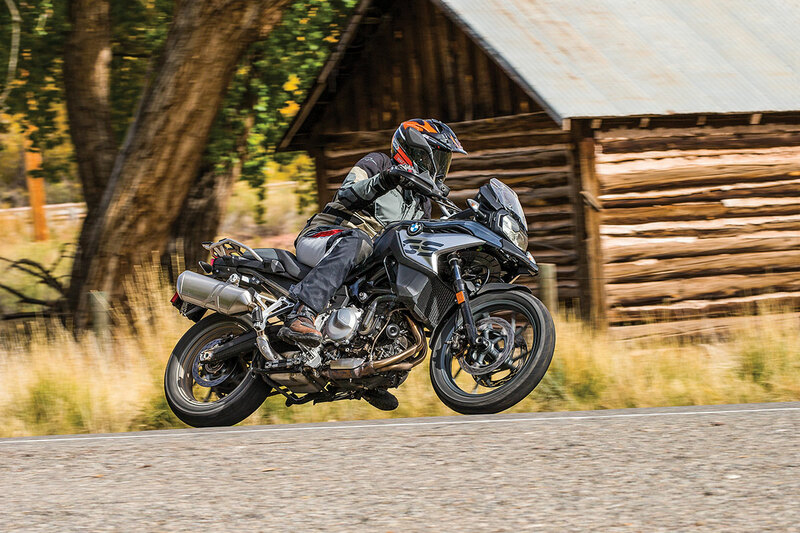 BOTTOM LINE: If you invest in a large adventure bike like a KTM 1090 or a BMW R1200GS, don’t stop there. You have to get proper gear like the Corozals before you can enjoy your new investment to its fullest extent.